Thomas Bach snet a message of condolence to the head of Iran's National Olympic Committee Kiumars Hashemi in connection with the natural disaster in western province of Kermanshah. 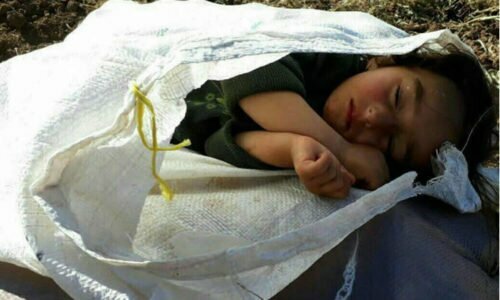 A video of a five-year-old boy - accompanied by his little friend, receiving aid from Iranian donors in the areas devastated by the disastrous quake of last Sunday - has started trending on social media. A Foreign Ministry statement said the relief assistance consists of the items identified by the Iranian side in accordance with the relief requirements in the quake affected area. President Buhari also expressed similar condolences to the government and people of Iraq over human and material losses suffered in the wake of the quake on their border with Iran. President Buhari's message comes three days after Vice President Yemi Osinbajo condoled with the government and people of Iran on the disaster caused by the quake. Based on official data 436 people have been killed and over 9,400 injured, Tasnim News Agency reported.